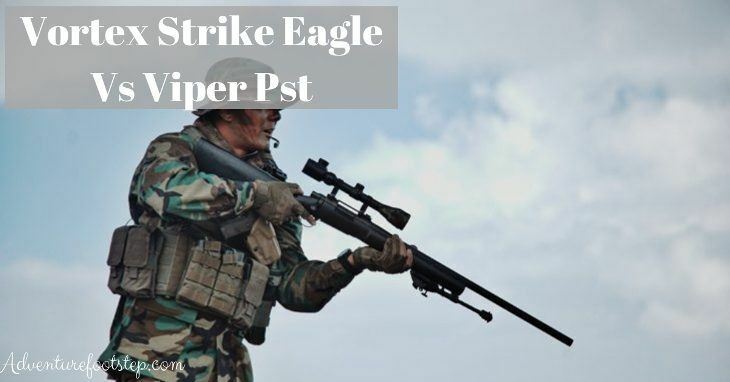 →Vortex Strike Eagle Vs Viper Pst – Which Is Better? 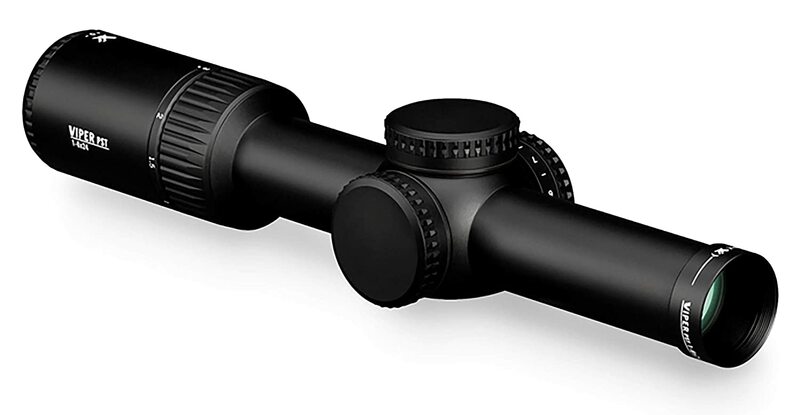 Are you trying to seek for the best rifle scope that suits your budget? Well, there are lots of options available out there for you to choose. Before making decisions, you might consider such factors as accuracy, durability, capabilities, and price. I am here to help you make a comparison between the Vortex Strike Eagle and the Viper PST so that you will have an overview of these two rifle scopes. They are both manufactured and distributed by Vortex Optics, a relatively new brand in the United States. It provides a wide range of optical sights, especially rifle scopes of high quality with reasonable price. While the Strike Eagle and the Viper PST are similar in most features, there exist some minor discrepancies that you should pay attention to. What Is The Similarity Between The Strike Eagle And Viper Pst? What Are The Differences Between Strike Eagle And The Viper Pst? 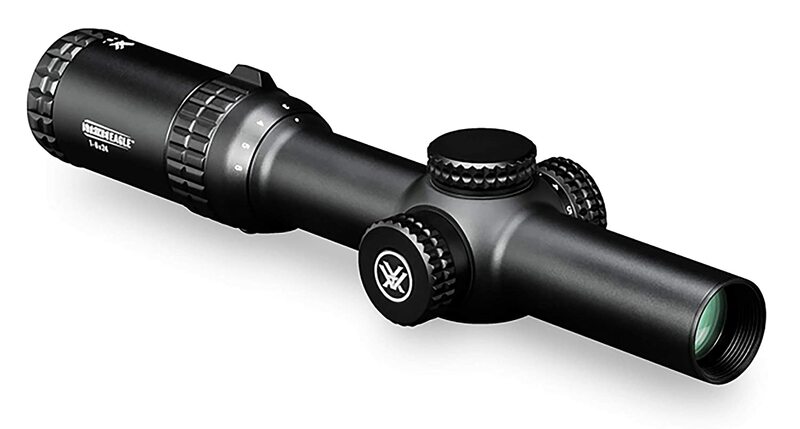 You can use the Vortex Strike Eagle 1-6x24 AR-BDC riflescope in an effective way from any position because it allows high performances in most conditions. It is among the best products in its section. 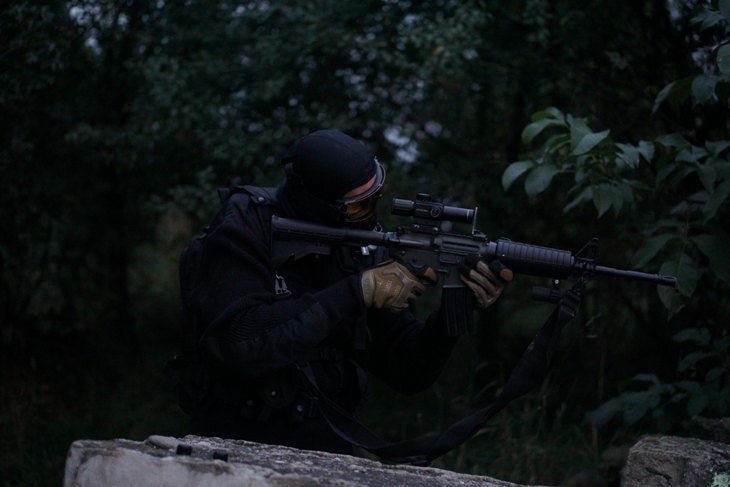 It is durable and provides the expected level of performance even in the hardest and most intense situations. It utilizes a single piece tube to enhance accuracy, offers optimum visual performance and strength at the same time. So it is a great choice when it comes to focusing on fast moving targets. Its quality components lead to outstanding targeting capacity. Another thing that helps the users get a more obvious view of the target is an adjustable illuminate reticle of a good standard. High-quality glass coating comes in handy, providing good image quality. Not only is it durable, but also versatile, because of the fact that it is suitable whether you want to use it for short range or long range shooting. The only drawback of the Viper PST Gen II Viper PST 1-6 is that it is stiff to move it from 1x to 6x. You need a throw lever to loosen it up so that it becomes smoother. As mentioned before, the Vortex Strike Eagle and the Viper PST are budget-friendly stifle scopes belonging to a famous brand in the US. When it comes to durability, the Vortex Strike Eagle and the Vortex Viper PST are both waterproof, fogproof and shockproof. The scopes have a hard finish on its exterior and their turrets have a reset. Regarding structure, two rifle scopes have exactly the same features. They are variable zoom scopes, each owning a 30mm tube. The fully multi-coated optics do a great job in increasing light transmission. These two rifle scopes are ideal for low-light conditions with the presence of Illuminated reticle. Similar to the Strike Eagle, the Viper PST has a fast focus eyepiece to improve the speed of reticle focusing. One of the convenience features is fast focus eyepiece which allows quick and reticle focusing. The most significant difference between the Strike Eagle and the Viper PST is that the Strike Eagle offers a wider field of view, which means that it can zoom further and it is more suitable in case you increase the range. The Strike Eagle has a shorter eye relief in correlation with the Viper PST, so it has a better reticle from my point of view. Long eye relief optics are sometimes desirable, offering safe clearance during recoil. The shorter eye relief will make it more difficult for target acquisition. However, short eye reliefs can bring you comfort while firing. Your rifle feels more balanced as you don’t have to put a lot of weight at the front of the gun. Another thing you can see is that the reticle of the Strike Eagle is a bullet drop compensator (BDC) reticle. That’s the reason why you may find it easier to shoot at longer ranges. The Gen II Viper PST is heavier than the 1-6 Strike Eagle. While the Strike Eagle is a superior optic with lighter weight, the Viper PST still deserves your price when taking quality ratio into consideration. Both the Strike Eagle and the Viper PST are great products from the Cortex Optics. Therefore, there is no doubt that they are in common in various ways. After reading this article, you certainly gain more knowledge of the outstanding features of these two kinds of rifle scopes. In general, they have many similar points but there are still a few differences. Personally, I find it much easier to use the Strike Eagle because of its BDC reticle. Whereas the Viper PST works better for close range shooting, the Strike Eagle becomes a greater choice at longer range thanks to its wider field of view. So my choice would be the Strike Eagle. Have you found out which one is better for you, the Strike Eagle or the Viper PST? Let us know on the comments below. If this article is useful for you, don’t forget to like and share it with your friends.